The Best Personalized Book In The Galaxy - Giveaway!! 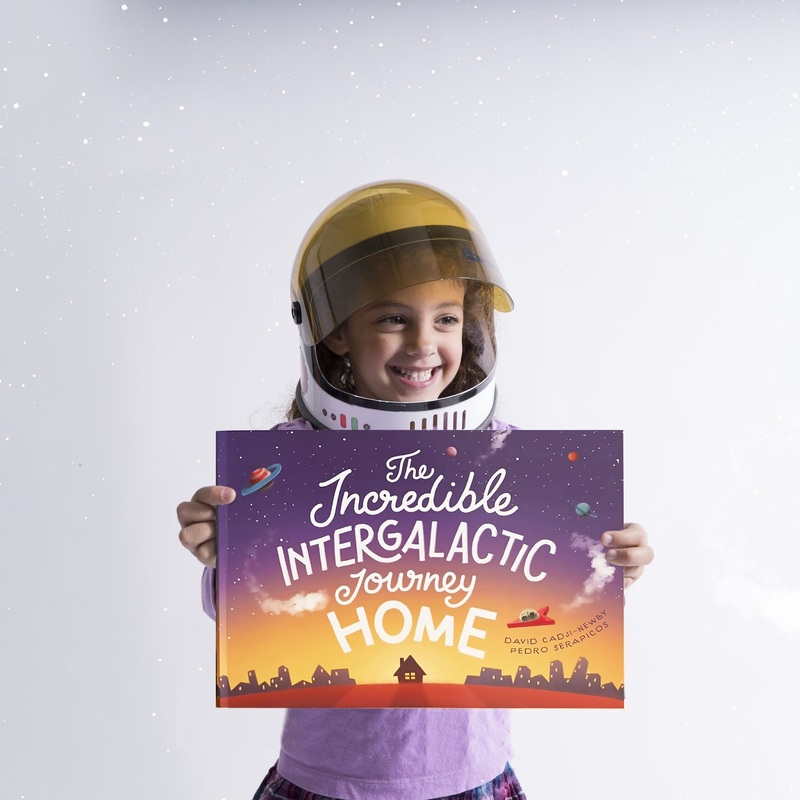 The perfect gift for any little one in your life, Lost My Name’s The Incredible Intergalactic Journey Home is touted the most technologically-advanced children's book in the world and was designed so parents, aunts/uncles and/or grandparents can share an experience of adventure with a child. 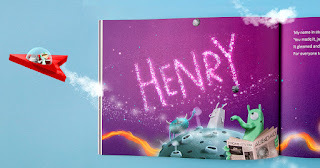 The book casts any youngster as the main character and takes them on an original journey through outer space, across earth's continents, back to their hometown and finally, front door. 170 countries worldwide in less than two years. The Incredible Intergalactic Journey Home follows a child and their robot friend on an adventure from the depths of outer space to their own front door. The experience is different for every child as aspects of the storyline and imagery are personalized based upon where they actually live - from the country flag on the spaceship and the view of Earth from outer space, to seeing familiar pictures of key country, city and town locations as the adventure gets closer to its conclusion where the child returns to their actual home address. The story is brought vividly to life utilizing NASA’s open source photography of outer space, and mapping technologies that enable a close-up flyby of the child’s actual neighbourhood and landmarks near their house. Would you like to win a hyper-personalized book that integrates a child's name, hair colour, and actual home address into the storyline of two characters trying to find their way home from outer space?